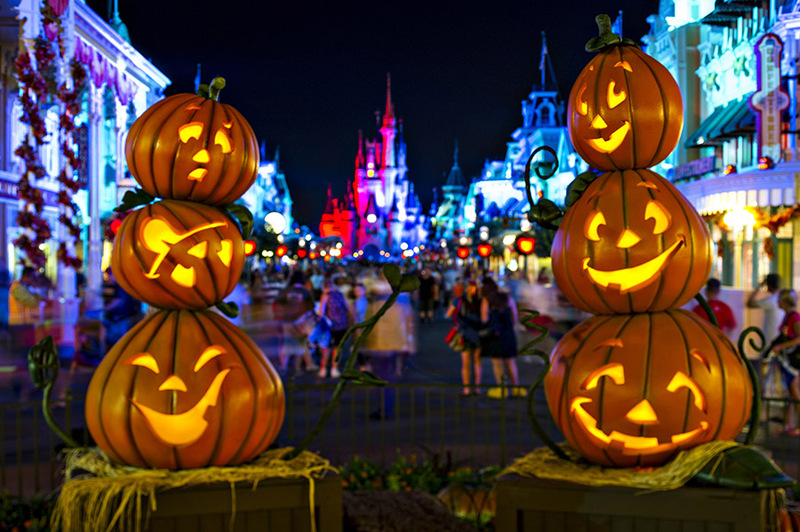 Mickey’s Not So Spooky Halloween is a fun multi-night event at Walt Disney World’s Magic Kingdom where you and your family get to Trick or Treat at Disney World, while meeting special characters and hopping on rides a lot faster than on your typical day to the parks. 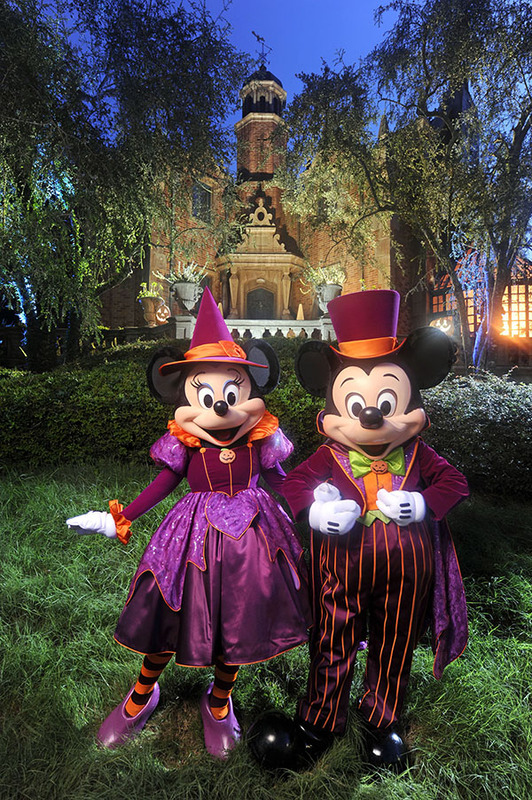 Mickey’s Not-So-Scary Halloween Party is a special ticket event and takes place on select nights from August through October. We attended many years ago with Garrett, and I would love to go back and do it again with Caroline! 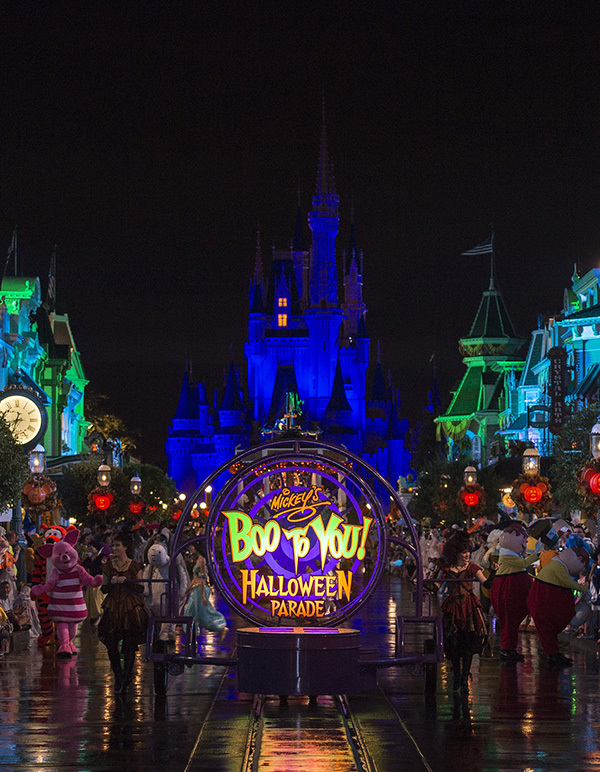 Although you can enter the parks starting at 4pm, the party doesn’t officially get started until 7pm, meaning that parents need to know what Things Not to Miss at Mickey’s Not So Spooky Halloween Party. You rarely see Disney Villains out and about in the parks, so this is a rare chance to get your picture with Cruella – or even more niche characters like Jack & Sally Skeleton (from Nightmare Before Christmas). You can also meet all 7 of the 7 Dwarves from Snow White, Lotso from Toy Story 3, Jafar from Aladdin, the Queen of Hearts from Alice in Wonderland, Jack Sparrow from Pirates of the Caribbean, and many of the normal characters are still available for those not interested in meeting villains. Not for the easily spooked, this Halloween parade features headless horsemen, spooky ghosts, and a whole lot of Halloween fun. The parade happens twice per night on MNSSH Party nights. 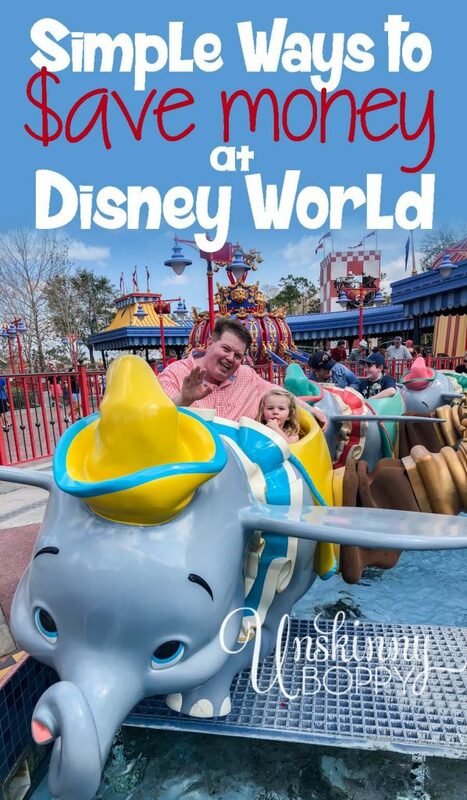 The first parade doesn’t take place until 8:30pm, so families that don’t want to see this parade can either stay off of the parade’s main circuit (Main Street and Town Square) or leave the park previous to the first parade. While I had seen that the cast of Zootopia had been at the Parade on other nights, they didn’t appear on the night that we were there – as always with Disney, characters are always subject to change so try not to get the kids’ hopes up about specific characters and instead just focus on the fun the night has in store. Look for the giant candy corn inflatables to find the designated Trick or Treat stations. Every station offers either M&M/Mars-brand candy or special tokens for children with allergies. Children who gather allergy tokens can bring them into one of two teal-colored Allergy Candy Stations to trade them in for treats that are safe for them to consume. 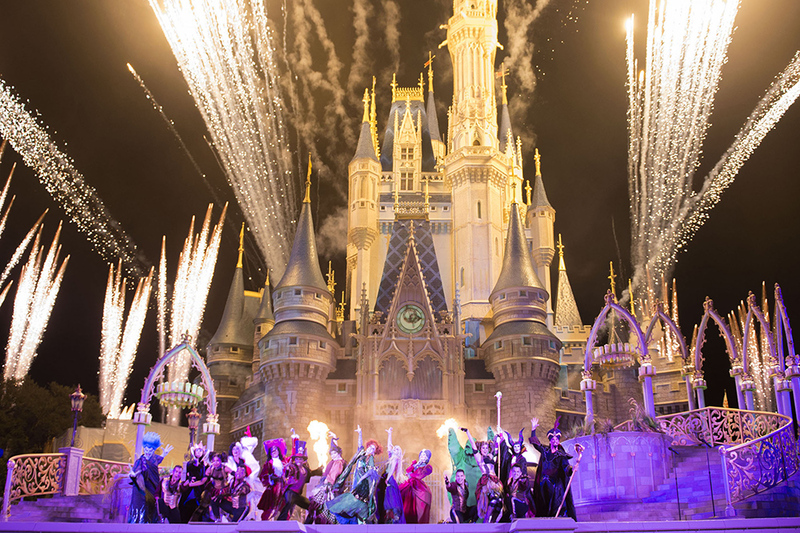 Every night, Cinderella’s Castle is lit up in a special Wishes Fireworks Show – however the Disney Villains seem to have taken things over for the party, showing clips of their own favorite moments on the castle. This presentation is followed by fireworks. 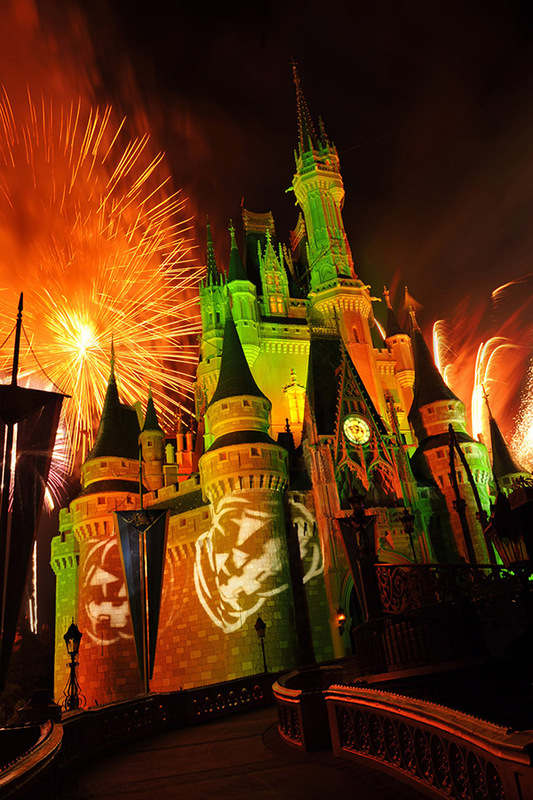 Fans of the classic Hocus Pocus movie will be thrilled to see the return of the Sanderson Sisters who have come back to throw the ultimate Halloween party – featuring appearances from many of Disney’s villains. I love when Disney offers special edition merchandise – and for the MNSSHP, a special edition MagicBand, trading pin, and t-shirt are available at kiosks and some of the shops only during the hours of the park. Okay, so while not a specific attraction for the night, a hidden perk for the parties is that the parks have less people and therefore, less crowds. For the 5 days that we were at the parks, I never saw the wait time for Peter Pan’s Flight dip below 75 minutes – except for the party where it dropped to 25 minutes! Don’t waste your whole night on rides, but definitely hit your favorites that normally have huge wait times. 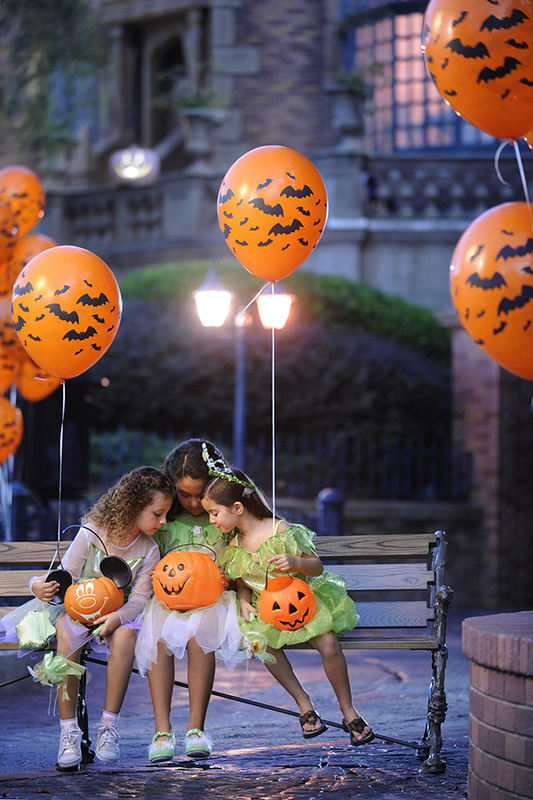 Although the kids will possibly be most excited at the prospect of characters and trick or treating, try to steer them away from too much Trick or Treating and towards the other special programming for the night. The candy seems exciting, but when you’re paying upwards of $75 per family member, waiting in line for 10 cent candies doesn’t seem like a great use of your night! You can do that at home, right? 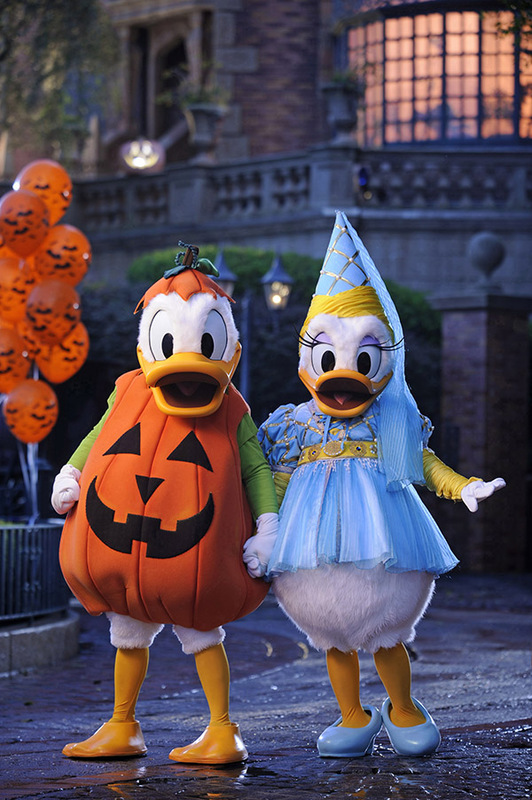 Have you ever attended Mickey’s Not So Spooky Halloween Party? What were your favorite parts of the night? Omg, this Disney party sounds like a lot of fun! Thank you for sharing your favorite picks!